3D Printing Introduction Crash Course is a wide ranging 2 hour presentation covering the fundamentals of the 3d printing industry – from materials, capabilities, applications, to a broad overview of the current industry landscape. Taught by Make Modes Austin Robey, the course will be an exploration into the rapidly evolving 3D printing industry. “3D Printing Design Workshop” is a hands-­on, project based, weekend-long intensive workshop covering the foundations of digital 3D design for 3D printing. Taught by designer Fleet Hower, the course will explore software applications as well as in depth technical underpinnings of digital 3D design to create beautiful physical models. 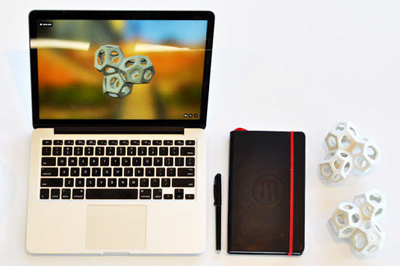 Taught by Make Mode co­founder, Austin Robey, the course will be an in depth explorations into the growing and rapidly evolving 3D printing industry. 3D Printing Capabilities: An understanding of how today’s 3d printers work, and their limitations. 3D Printing Applications: Industry specific verticals, examples, and use cases. 3D Printing Companies: Services, products, and manufacturers ­ from consumer to enterprise. Materials and Processes: Physical samples and a demonstration of industrial 3d printers in action. *Business Models: 5 Ways that 3d printing can be monetized. The Future of 3d Printing: Emerging technologies, trends, and speculations. 3D Printing has growing adoption and application in a number of creative fields such as jewelry design, architecture, product design, advertising, and art direction. See cross­disciplinary examples and explore different materials and processes that can be applied to your creative practice. Curious about emerging 3d printing applications? Explore parallel fields to evaluate how 3d printing could find it’s way into your office/ studio. Early adopters of 3d printing have created a large consumer niche for increasingly affordable desktop 3d printers. Learn about the consumer 3d market hardware and software. From expiring patents to stock market trends, we share insights on 3d printing commercial landscape and provide answers and examples of the following: What is genuine opportunity vs. empty hype and misleading marketing? What business models are emerging in the 3D printing space? 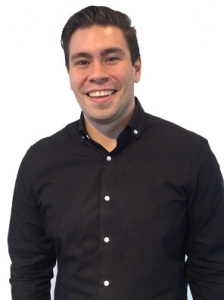 Austin Robey is the co­founder of Make Mode and is a 3d printing designer, entrepreneur, and educator. He 3d printed his first design in 2008 while studying architecture at Pratt Institute and has worked professionally on projects ranging from product development, to fashion and accessories design. His engagement with 3d printing education includes presentations, workshops, and panels at NYC public high schools, Fashion Institute, Parsons, and Columbia University. Austin lives and works in Brooklyn, NY. Where: 630 Flushing Ave, Brooklyn, New York. Accessible from the G, J and M trains. “3D Printing Design Workshop” is a hands-­on, project based, weekend-long intensive workshop covering the foundations of digital 3D design for 3D printing. Taught by designer Fleet Hower, the course will explore software applications as well as in depth technical underpinnings of digital 3D design to create beautiful physical models. 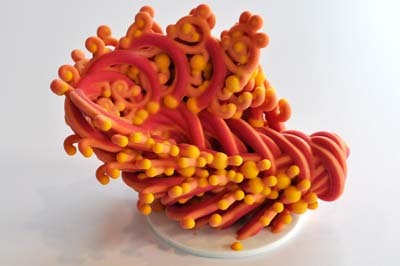 3D design and printing is an exciting new medium in which graphic designers can explore their creative talents. Build upon your creative skill set by incorporating three dimensional creative work that you can touch and feel. Use your new found skill set to wow clients, management, and friends and family. Industrial design lends itself to 3D modeling and printing. Use 3D design and printing to quickly prototype for look and feel considerations of your projects. 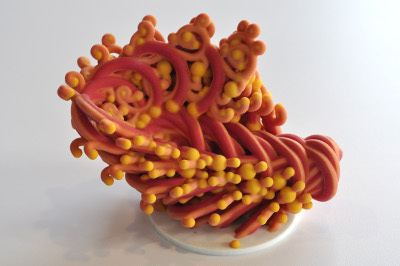 This course will enable you to leverage 3D sculpture and design-to-print methods to ensure your ideas are printable. There is no better way to explain a concept to a client than through scale models. Architecture models can be expensive and time consuming to create. With 3D design and printing, you can streamline the process with realistic, full-color models that are simple to iterate and enhance. 3D Design and printing is an exciting skillset for anyone with a creative inclination. Create wonderful models of your ideas and concepts and send them directly to a 3D printer for powerful prototypes, concept models, gifts, and toys. 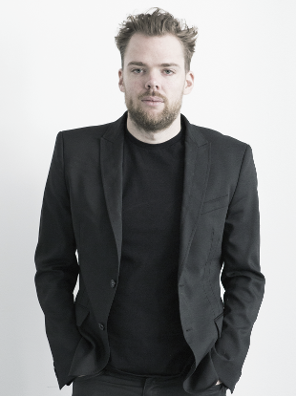 Fleet Hower is a designer intent on transforming the way we think about and produce products that shape our lives. His engagement with 3D printing is helping to disrupt the traditional workflow of design-to-manufacture by investigating new computational design strategies that can interface directly with physical fabrication. Fleet’s office is currently focused on developing processes for consumer 3D printed products, he lives and works in Brooklyn. In addition to his practice, Fleet teaches design studios and seminars at Rensselear Polytechnic Institute school of architecture. He has previously taught at the University of Pennsylvania, Philadelphia University, and Tongji University, in Shanghai. This course will use a Projet660 3D printer. You can learn more about it’s capabilities on our full-color 3D printing page. We have partnered with Pixologic to use their powerful 3D modeling software, ZBrush. Visit the Pixologic homepage or their Youtube channel to learn more about how ZBrush is being used as an industry standard 3D modeling software for 3D printing. 630 Flushing Ave was formerly a Pfizer research building that now houses a variety of start ups, and culinary businesses (lots of great lunch options!). 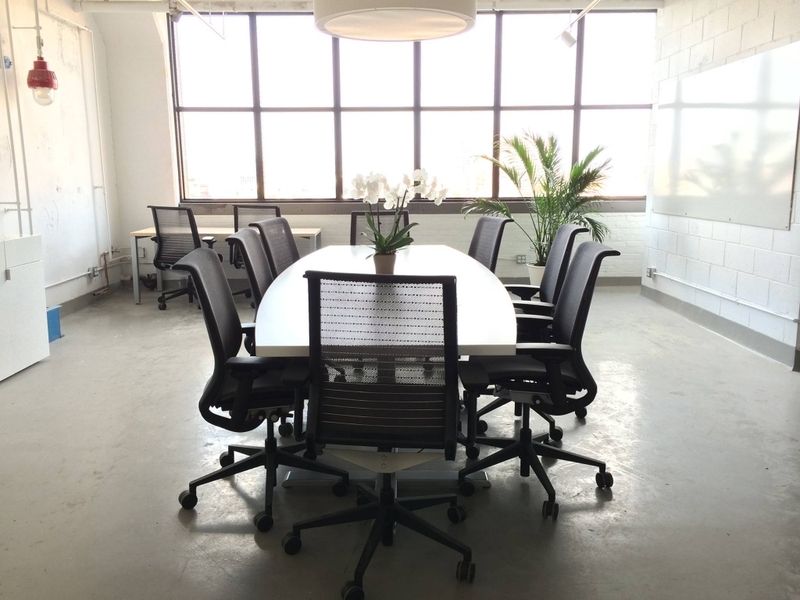 Our space is newly renovated and perfect for small, intimate courses focused on 3D design and 3D printing. Take the next step and become a 3D artist!